Jennings McCall provides the opportunity for seniors to enjoy both the benefits of living in a community environment and maintaining independence and privacy in their retirement apartment. 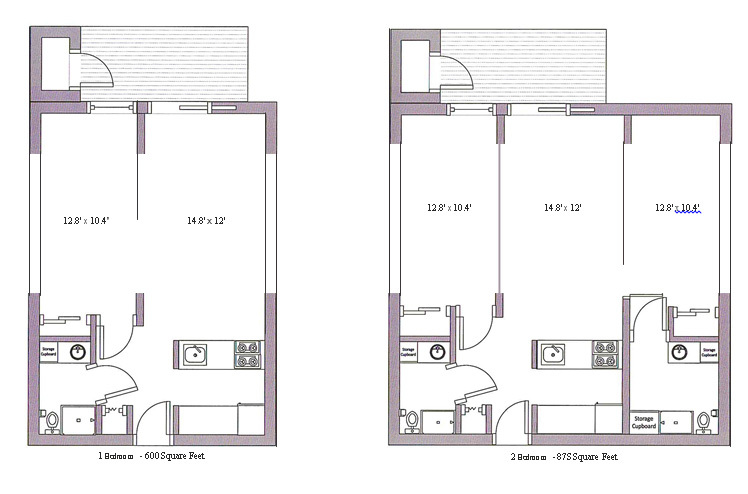 Each apartment includes a kitchen, living room, one or two bedrooms, and spacious bathroom(s). Residents receive a full complement of amenities and services including up to three delicious chef-prepared meals each day served in an elegant dining room, housekeeping with linen service, and maintenance services. No long-term lease is required, and utilities are included in the rent. Residents enjoy life to its fullest every day through a variety of fitness, creative expression, cultural, intellectual, recreational, and community service activities that promote an active adult lifestyle. A wide selection of wellness and fitness programs, in-house movies, group outings, clubs, seasonal and holiday celebrations, as well as scheduled transportation to appointments and shopping choices are available. Seniors living in retirement apartments have the best of both worlds! While retirement living includes an independent lifestyle, residents have peace of mind knowing staff are available 24 hours a day for emergencies. It truly is Senior Living You Design.